As the weather gets cooler, a bowl of spicy broth and silky noodles starts to seem even more appealing. 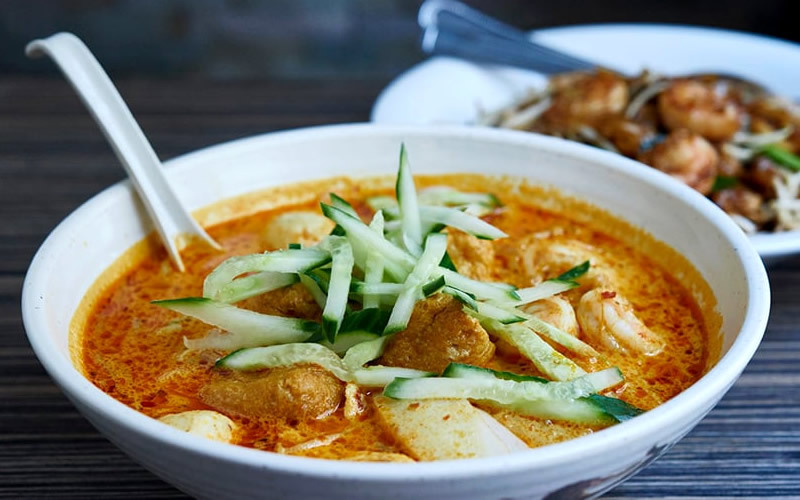 If you’re craving something warm and comforting, here are five top spots for laksa in London. Nestled in a Chinatown side street, C&R Café has been a go-to spot for Malay expats and laksa connoisseurs for over 20 years. After moving to London in the 1980s, Malaysian-born Rosa missed the flavours of home and set up the café with her husband so she could share her family recipes with lucky Londoners. Choose from the spicy-sour Penang Assam laksa or the Singapore-style laksa, a rich coconut broth with prawns, fish balls and lots more. They’re a bargain at £8.50 each. Tucked away from the bustle of Oxford Street, East Street is perfect for a quick lunch or dinner with friends. The menu showcases their favourite dishes from across East Asia, from fresh salads and stir-fries to street snacks that are perfect for sharing. 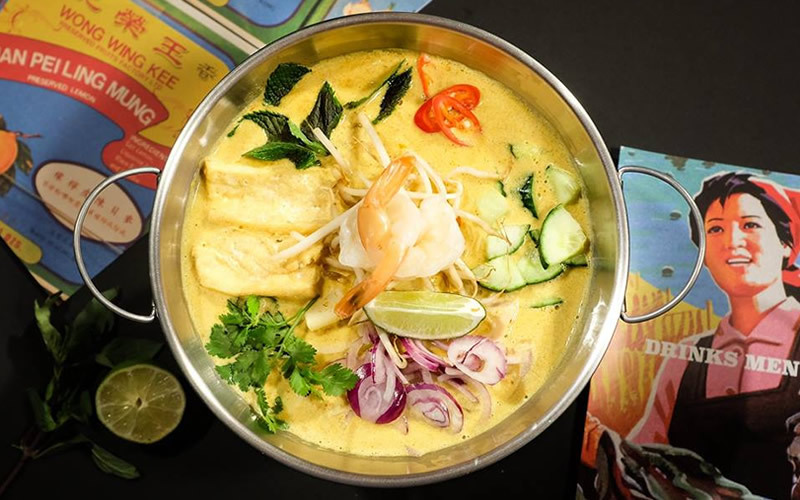 If it’s noodle soup you’re after, their laksa is an excellent choice. The garnish of fresh mint, cucumber, red onion and lime adds an extra layer of flavour to the fiery coconut broth. Laksamania opened in the West End earlier this year and it’s been a hit with laksa lovers ever since. 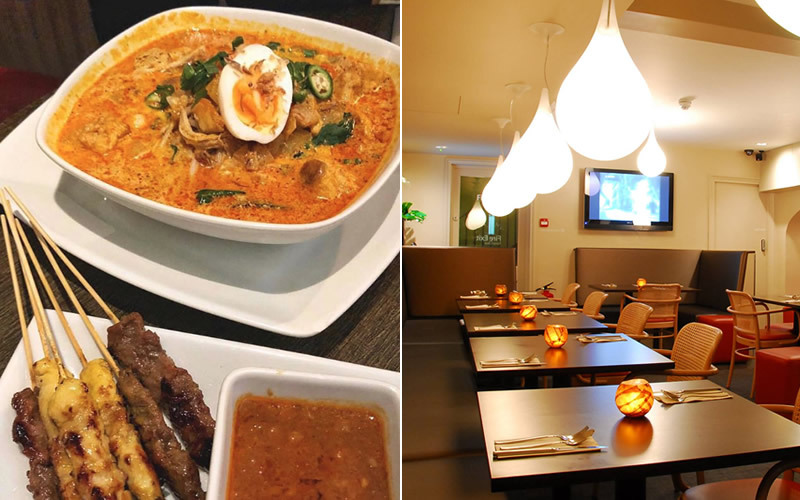 The restaurant, owned by Malaysian chef Danny Tan, specialises in regional varieties of Malaysian laksa, as well as hawker style classics like chicken satay and char kuey teow. The restaurant simmers chicken bones for over eight hours to achieve a flavoursome and nutritious broth that provides the base for their six soups. 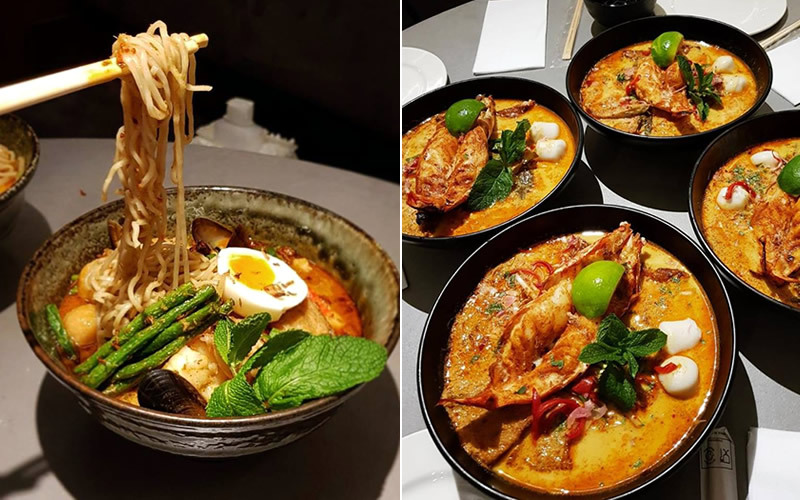 Seafood fans will love the Laksamania laksa which arrives topped with a giant tiger prawn, while vegan diners can enjoy a Melaka curry laksa with an aromatic mushroom-based broth. 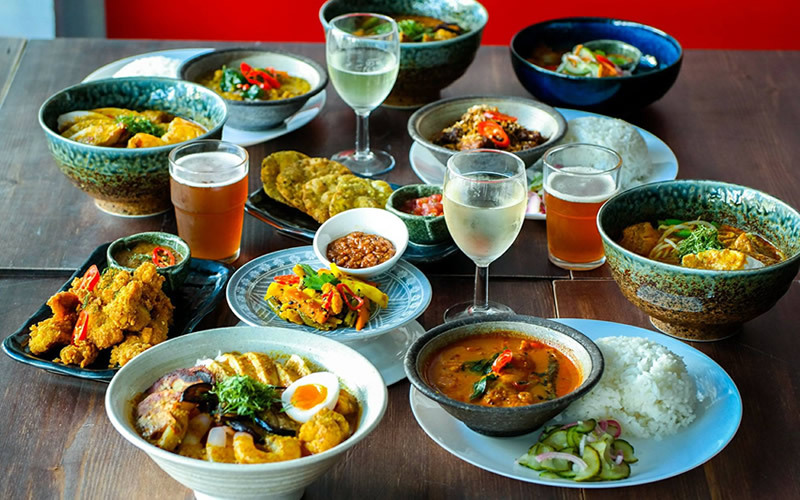 After a series of successful pop-ups, Mandy Yin opened Sambal Shiok on Holloway Road in the summer of 2018. Since then, the restaurant has received rave reviews from locals and food critics alike. You may have to wait for a table but it will all be worth it when you take your first sip of the fiery, shrimp-based broth. The standard laksa comes with rice noodles, green beans, bean sprouts, and fried tofu puffs that act like flavour sponges. If you’re extra hungry, order some of the Malaysian fried chicken with peanut sauce to share. This low-key gem near Paddington Station has been serving authentic Malaysian cuisine for over 30 years. Locals love their satay skewers, spicy seafood dishes, and noodles with that smoky ‘wok hei’ flavour. On a cold day, it’s hard to beat their kari laksa. It’s easily big enough to share, with plump prawns, chicken, tofu, and vegetables bobbing about in the spicy broth. Best of the rest: Roti King, Chi Kitchen, Singapore Garden, or Rasa Sayang in Chinatown. Where’s your favourite? Photo Credit: @halal_girl for Satay House.